Sit back and relax! Red Bridges Barbecue focuses on providing high-quality and affordable catering. 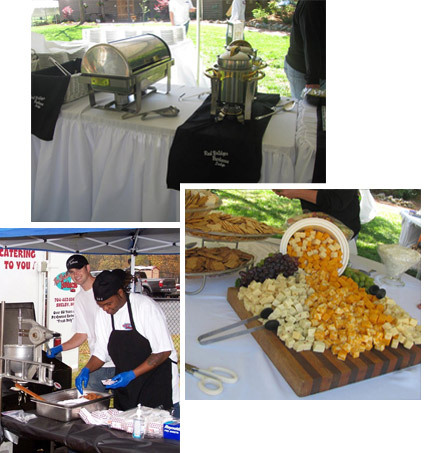 It is important that your event is flawless and our barbecue is perfect!